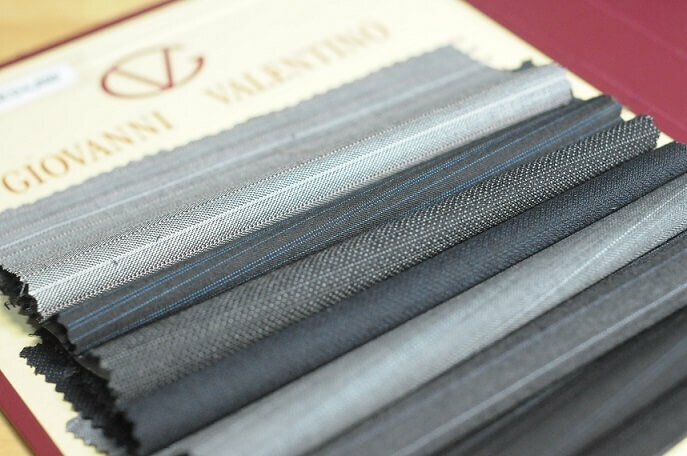 【Exclusive Offer】 30% off on Tailor-Made Suit (Made in HK), just HK$3,300 after discount! Exclusive Offer. Suits made in HK! By making an online reservation through Tailor-M, you can now enjoy an exclusive 30% off discount offer on custom-made suits from British Tailors! 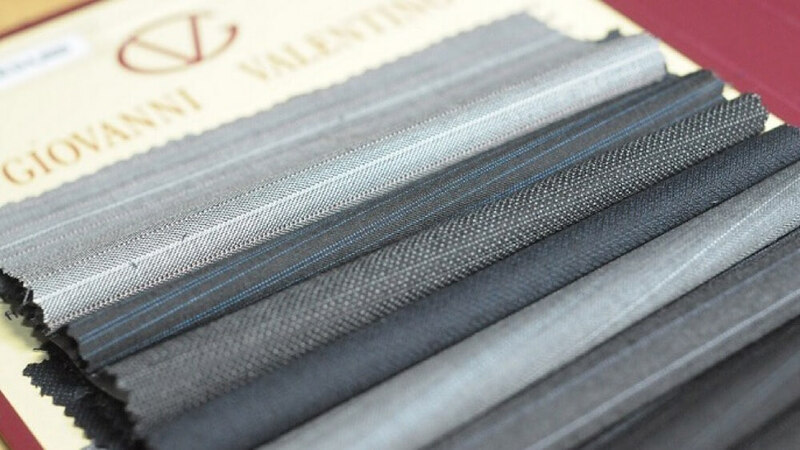 Suit fabric on offer is Giovanni Valentino from Italy. Price for a 2-piece suit is now just HK$3,300 after discount (original price: HK$4,800). All suits are MADE In HONG KONG! 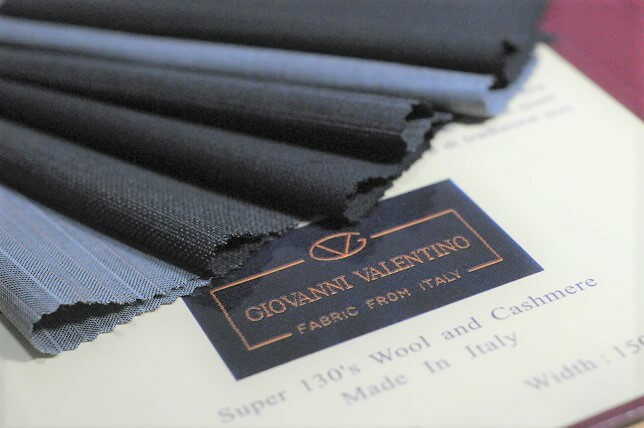 Giovanni Valentino fabric is produced using finest wools from Australia and cashmere from Inner Mongolia. The Super 130s Wool & Cashmere of 260gms, is a medium-to-light weight suit fabric. Not too bulky, suitable for all seasons. Jacky Tam is the owner of British Tailors, an experienced custom made suits tailor in Hong Kong. Jacky now has over 33 years of experience in the tailoring industry. Every custom made-to-measure using your exact body measurements. We have in-house design team to create different designs, all are unique. Often described as “stylish, edge, and very wearable”. 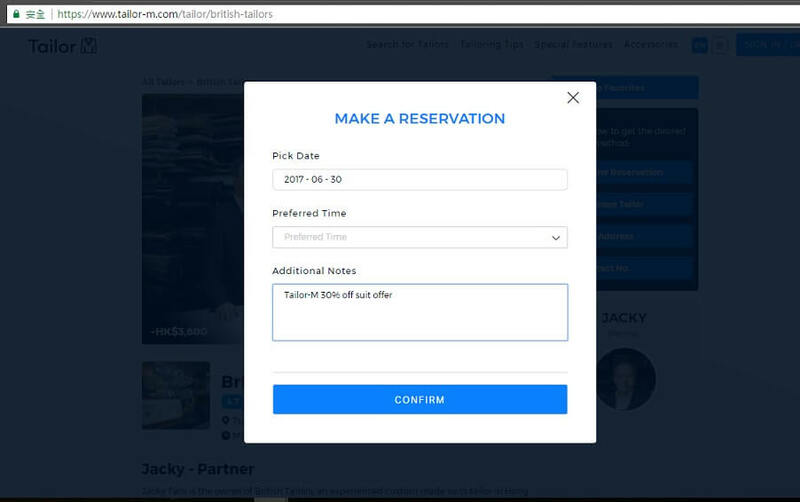 This offer is applicable to both existing Tailor-M members and newly signed-up Tailor-M members; members must make an online appointment through Tailor-M website. Members/Customers who walk-in the shop without making an online appointment are not eligible for the offer. Tailor-M: tailor-m.com is an online tailoring platform with over 400 tailors. Tailor-M team also brings you insights in the tailoring industry & latest news/offers from our tailors.